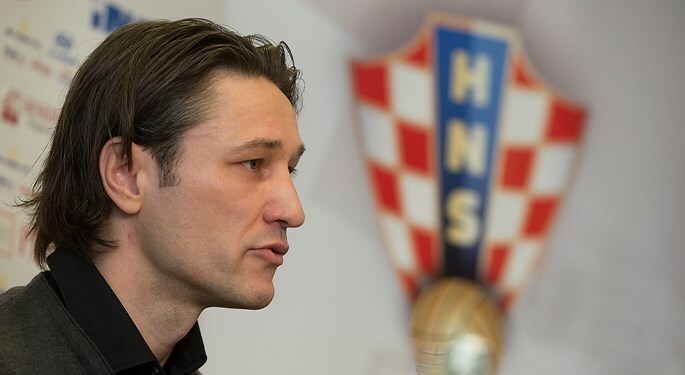 After the friendly match against Mali in Osijek, Croatia head coach Niko Kovač announced his decision on the final squad list. 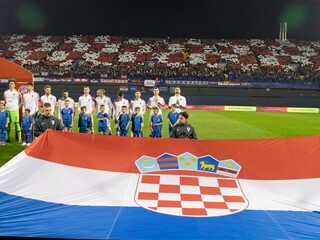 Ivan Perišić scored twice to give the Croatian national football team a friendly win over Mali, with Niko Kovač immediately announcing the World Cup squad. The preliminary squad consisted of 30 players. 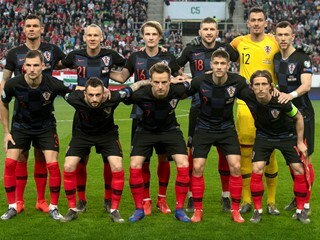 Strinić, Kranjčar and Iličević were ruled out due to injuries, as was Milan Badelj today. 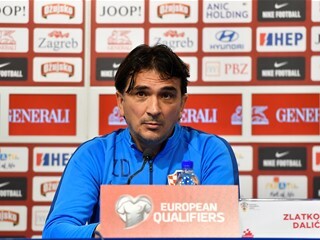 Igor Bubnjić, Mario Pašalić and Duje Čop will also not be travelling to Brazil.